Heather Major offers a range of consultancy and training services in marketing, sales, business development, strategic planning and customer services. 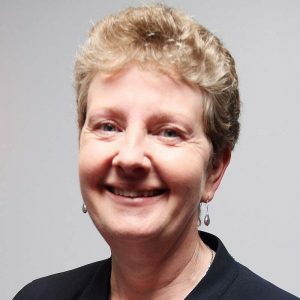 Heather has over thirty years’ experience in the retail, travel and tourism, publishing, and education/training sectors, including several years’ working abroad in France, Spain and Italy and twelve years managing international sales, marketing and customer services departments. Heather has specialised in small business mentoring for the past decade and relocated to Northern Ireland from London in 2010. She is a Chartered Marketer with post-graduate qualifications in marketing, training and project management, and has delivered the WorldHost Customer Service training courses.